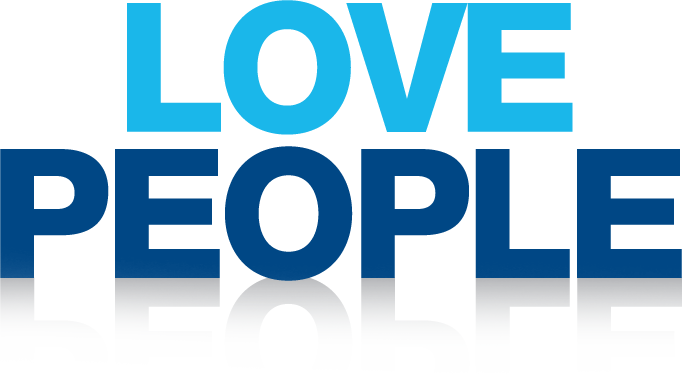 Ingleside Church’s second goal is to Love People. When God’s love fills us, it overflows to people around us! 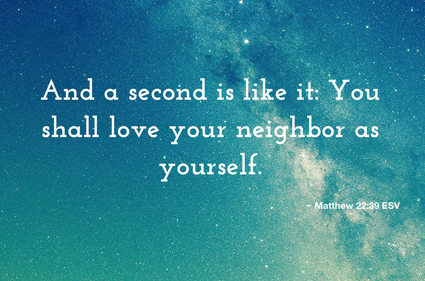 It is God’s love in you that shows others God through you.